I'll be waiting one more year to officially celebrate my first Mother's Day but I'm already looking forward to the special day. However, I don't have to wait any longer to share this great giveaway and right on time for Mother's Day. Ex Voto is a collection of one of a kind pieces created by Elizabeth Adams. All made in the US, Ex Voto uses antique elements, combining vintage lockets and pendants with diamonds, semi precious stones and pearls to create limited edition pieces. 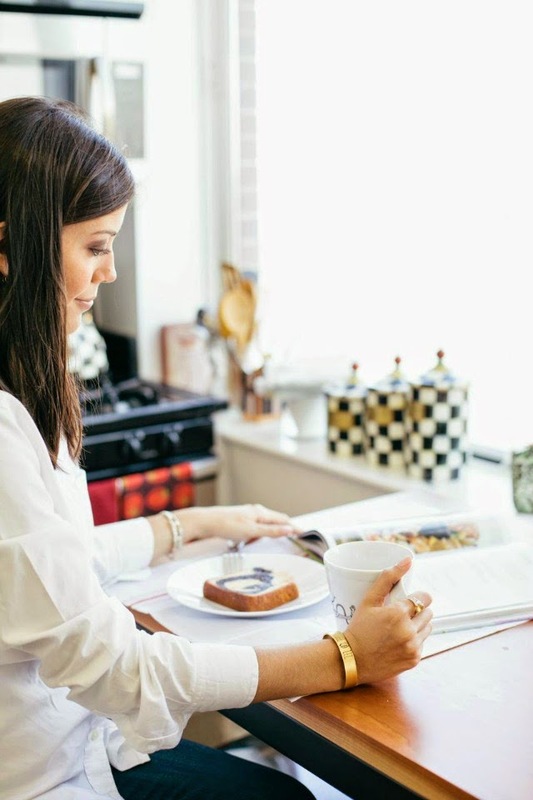 The first thing that caught my eye when browsing through the beautiful collection was the engraved date cuff - which would make the perfect mother's day gift. 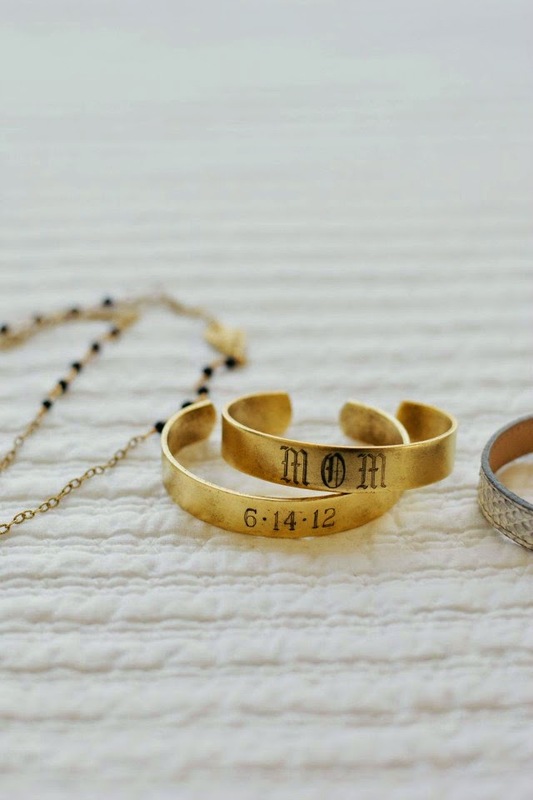 Engrave a birth date or even a name and make it unique, special and your own one of a kind. But there's so many more beautiful pieces in the collection - i.e. the Abby Necklace, this gorgeous gold vine ring, and of course, the entire Elizabeth Adams fine jewelry collection. I would want one of each! Now moving on to the best part, Ex Voto is giving away one of these beautiful engraved date cuffs to one lucky reader. Enter for a few chances to win below and good luck! 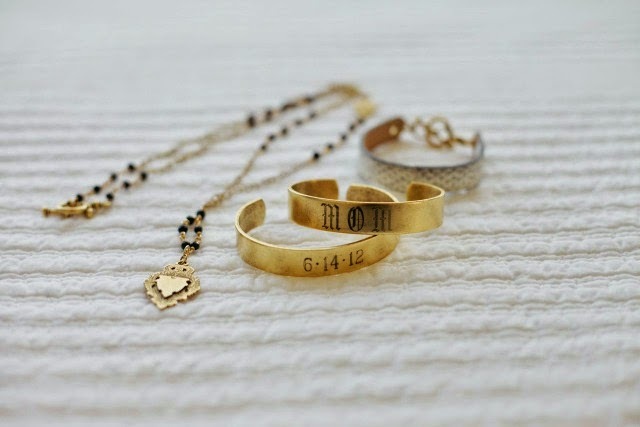 This jewelry is so pretty! I love it! 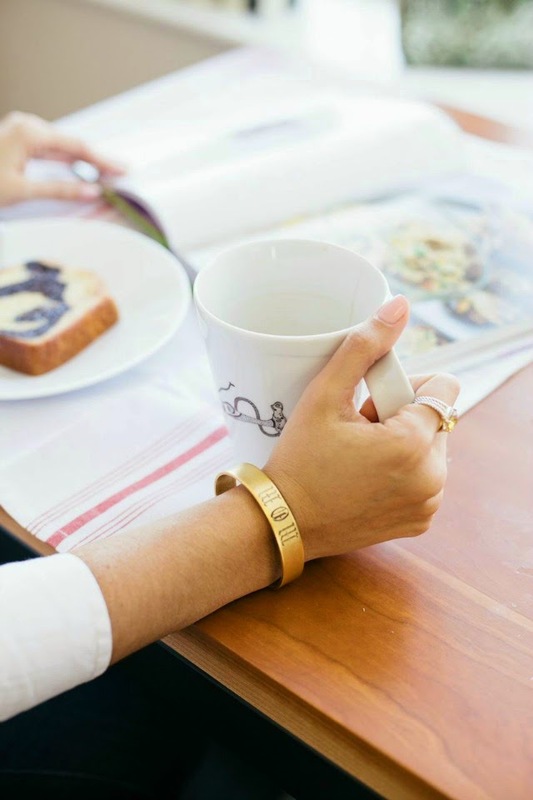 I would love an engraved cuff with my wedding date on it! I love the abbey necklace. The cuffs are so great, love them! Aww! What a perfect mother's day gift! I love this! Such a beautiful gift for moms and moms to be! 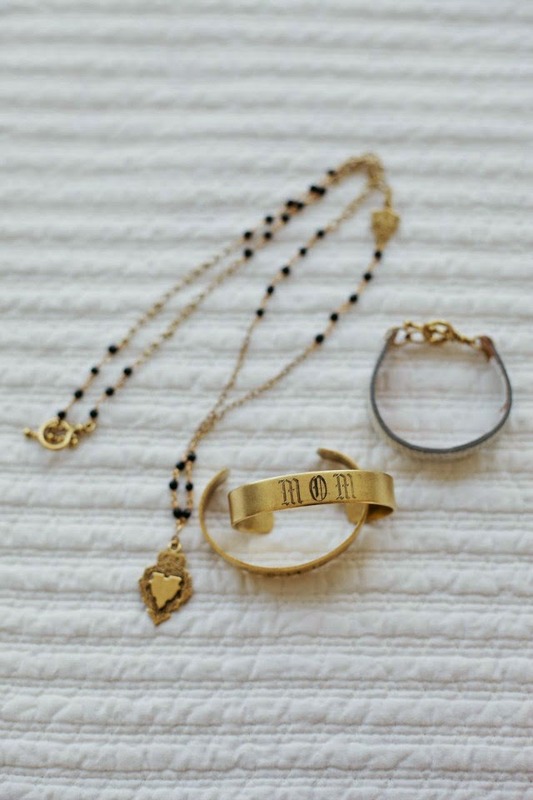 My favorite is the mom cute bracelet that says mom. The 21″ Wrapping Necktie Bracelet::Gold, Chambray & Taupe Stripe is my favorite piece. GORGEOUS! The 33″ Ombre Jade Necklace is stunning. I'd love to wear this. I love the 8″ ELLIE BRACELET IN MATTE GOLD WITH BONE BEAD. Love the Gold Messenger Locket Necklace! Great giveaway! I LOVE the necktie bracelets! So cool! Like to meet a more attractive women better than your crush contact Natalya Dsouza a Goa escorts girl. She is a mind blowing diva with perfect shape of curves and fine toned body with figure of 36-24-36. Everyone viewing her for the first time could not stop himself gape at the mesmerizing beauty of Goa.